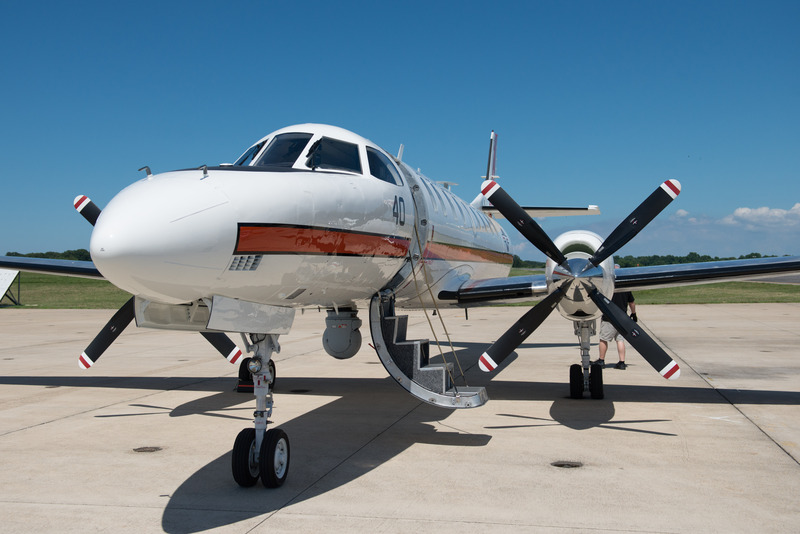 The United States Naval Test Pilot School (USNTPS) took delivery of a highly modified Fairchild C-26A Metroliner on June 29, 2018 at NAS Patuxent River, Maryland. 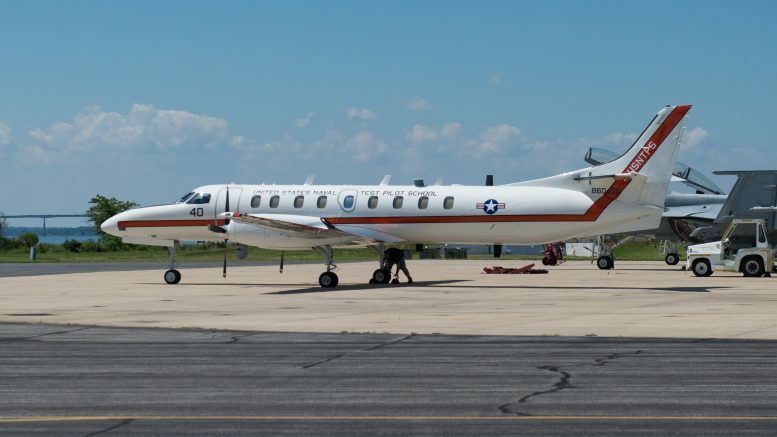 The aircraft wears Bureau Number 860456 (ex US Air Force 86-0456) and will be used as a Airborne Systems Training and Research Support (ASTARS) III aircraft. The USNTPS currently uses a leased SAAB 340 in the ASTARS role which will be retired later this year, with a P-3 Orion used before that. The C-26A was given to the Navy in 2015 after operating along the US-Mexico border with the Mexican Air Force.